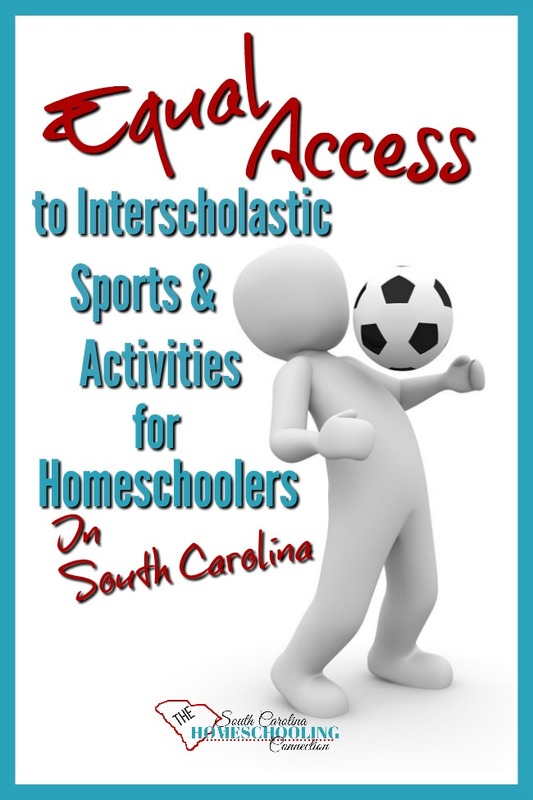 In 2012, Equal Access to Interscholastic Activities passed into law. This law allows homeschool students to participate in public school sports, music, speech and other extracurricular activities. It’s also known as the “Tim Tebow” law because Tim Tebow was a homeschooler who obtained permission to play football with a Florida High School. 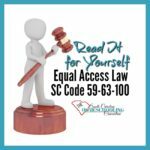 Now that the equal access law has been established for several years, I would think the process for participating would be clearly outlined on the school district’s site. However, I have searched several districts’ websites to no avail. With a bit more calling around for advice, here’s the process as I understand it. Homeschool students are required to fulfill the same responsibilities and standards of behavior and performance, including practice requirements, physicals, birth certificate, academic qualification (except for district attendance). The High School League Handbook lists a calendar of sports deadlines, so you can find out the scheduled seasons. It helps if you know somebody who is already doing equal access participation or if you know one of the coaches for those deadlines. 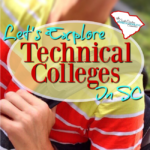 You can also search on the school website where you are zoned to find other student clubs that are available besides just the sports programs. Note: that any clubs that require the student to take a certain class credit during the day would not be eligible for homeschoolers. For example, some of the chorus classes or dance classes have afterschool clubs and competitions, which are excluded from equal access participation. Contact the District office where you are zoned. If you’re new the area or just not sure what district you’re zoned in, check your address in school finder. Students can only access activities for the district (and school) where they are zoned. Your student will have to try out and make the cut. a transcript or report card. Parent-made is ok, but please make it professional looking or get it from your association. 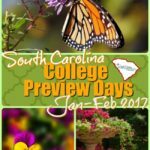 If your association doesn’t provide this service, email homeschoolingsc@gmail.com for help formatting a professional looking report card. 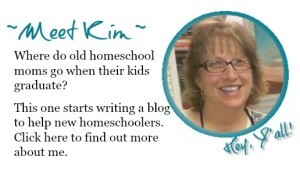 proof of homeschool compliance–your membership letter. This also provides the exemption from attendance requirements for participation. Students must be already homeschooling for a year prior to applying for equal access programs. 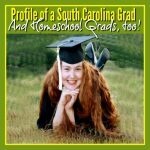 The reason being, a student who is failing classes in school cannot withdraw to homeschool, rewrite their report card from “mommy’s good-grades homeschool” and suddenly become academically eligible again. 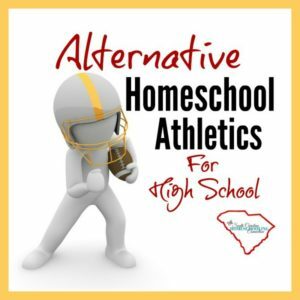 There are people who would abuse the system that way–so even if your student is legitimately transferring to homeschool, he will have to sit out of the school’s extracurricular activities before re-applying. Have you been able to get into participating with equal access activities?